Outfit #1 according to Claire. T-shirt and trousers by Stella McCartney, pictured with pumps by Paul Andrew - but equally slick with The Stella "Loop" sneaker. The trousers are vegan BTW and V E R Y comfortable. Outfit #2 - More Stella (blazer and jeans) plus maison margiela knit top and those Paul Andrew pumps again. 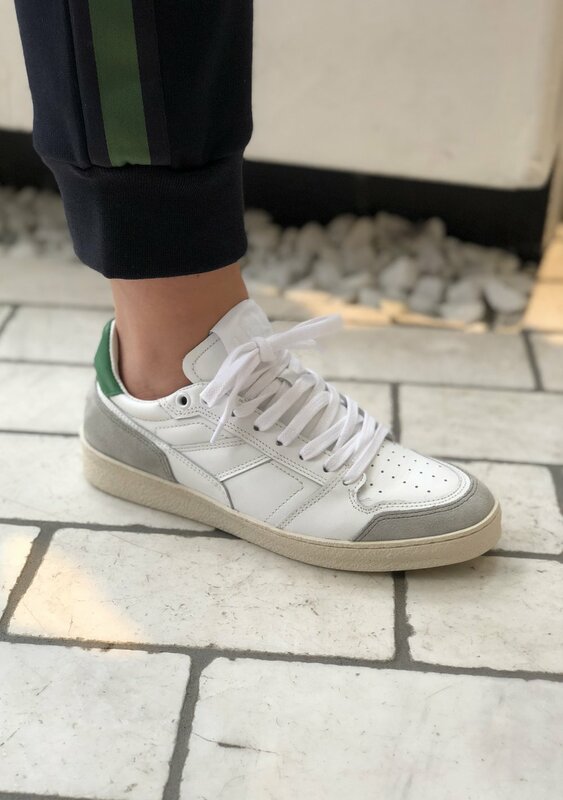 Favorite Item #1 - Claire says these are the perfect white sneaker. Super comfortable, but a little different. Plus we love Ami in general as well as designer Alexandre Mattiussi. 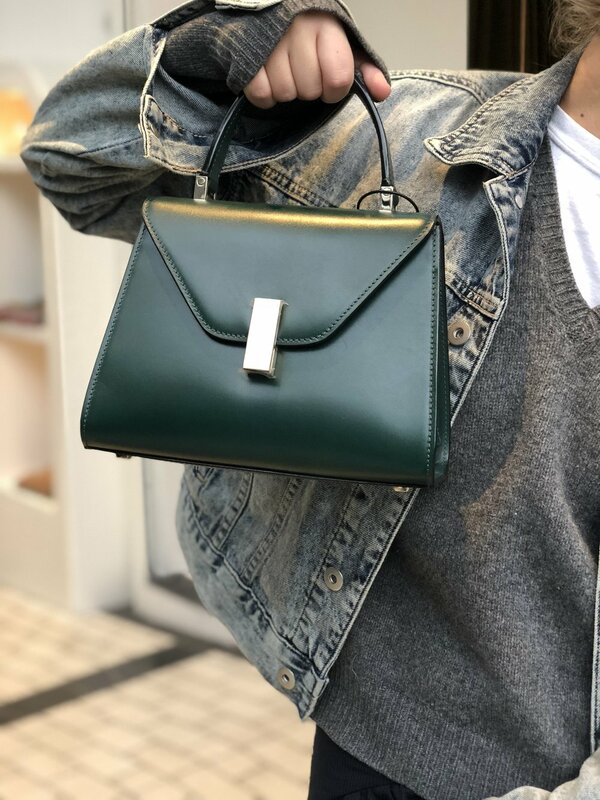 Favorite Item #2 - This unreal Valextra bag. Perfect size. Perfect color. Yas! Favorite Item #3 - As pearl earring to match those pearly whites. We live for details like the detachable pearl by local designer Poppy Finch. Ciao For Now - and see you next week!